SynergEyes Insight covers SynergEyes VS Clinical Performance, CEO Bob Ferrigno, and Webinar Series. New bitangential mini-scleral lens designs provide a highly precise fit, follow the scleral shape, are comfortable to wear, and can correct residual astigmatism. This new scleral lens design complements the arsenal of medical contact lenses available to eye care practitioners. The aim of this study was to evaluate the subjective and objective performance of a new mini-scleral lens design with a bitangential periphery. The SynergEyes, Inc. Board of Directors appointed Bob Ferrigno as Chief Executive Officer, effective June 27, 2018. 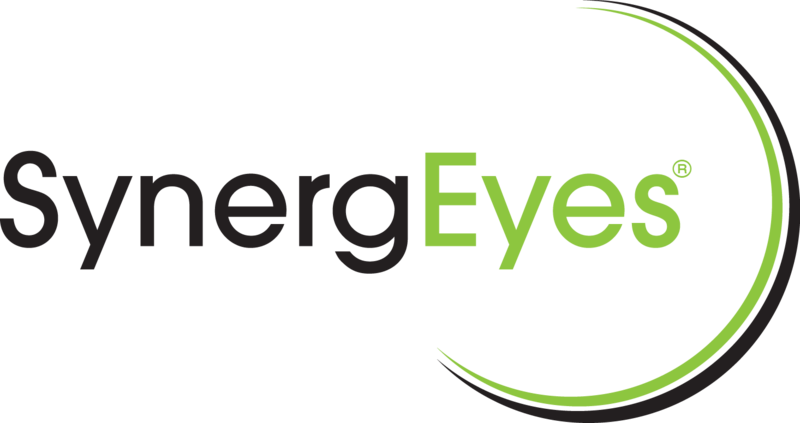 Ferrigno joined SynergEyes in 2015, bringing a wealth of experience and expertise in the Health Care, Optometry, Medical Device, and Diagnostic Industries. No need to return scleral lenses for credit! SynergEyes has updated its return policy for corneal GP and scleral lenses. Effective immediately, these lenses no longer need to be returned to SynergEyes to receive credit. Simply call Customer Care within 90 days of the first order date to initiate the credit. Similar to our hybrid lens return policy, there is no need to return corneal GP and scleral lenses for credit.